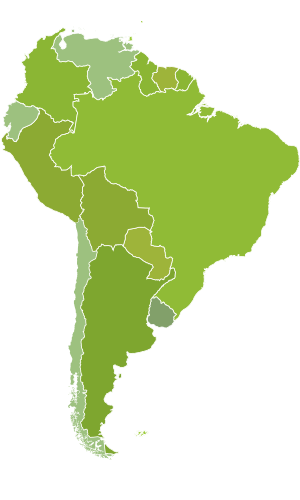 Don't wait, book your trip today! 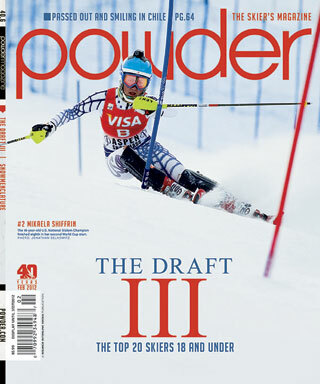 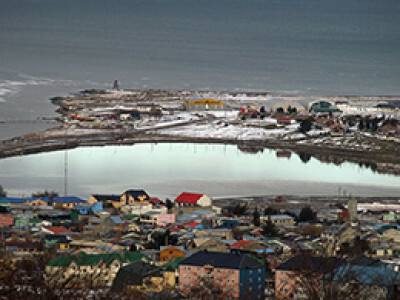 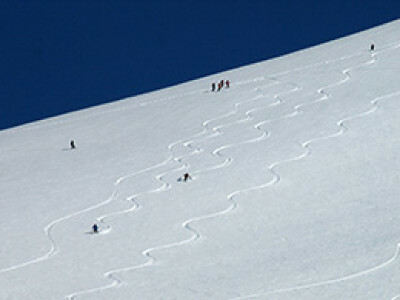 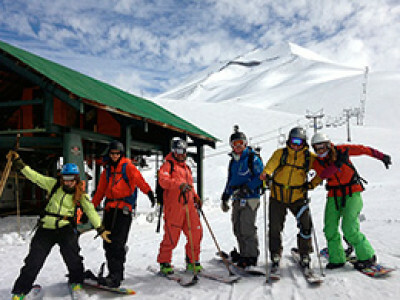 We feature guided tours, for skiing in Chile and skiing in Argentina and skiing in Japan for all ability levels, to the finest ski and snowboard destinations in South America and Japan, including Portillo, Las Leñas, Nevados de Chillan, Valle Nevado, La Parva, El Colorado, Lonquimay, Villarrica, Cerro Catedral, Cerro Bayo, Chapelco, La Hoya, Valle El Arpa and Cerro Castor. 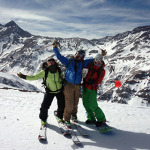 In addition to world-class skiing and snowboarding introducing our guests to new places, people, cuisines, language, nightlife and customs are an unforgettable part of every adventure; delivering experiences that are cultural, spontaneous, and boundless while developing lifelong friendships and memories. 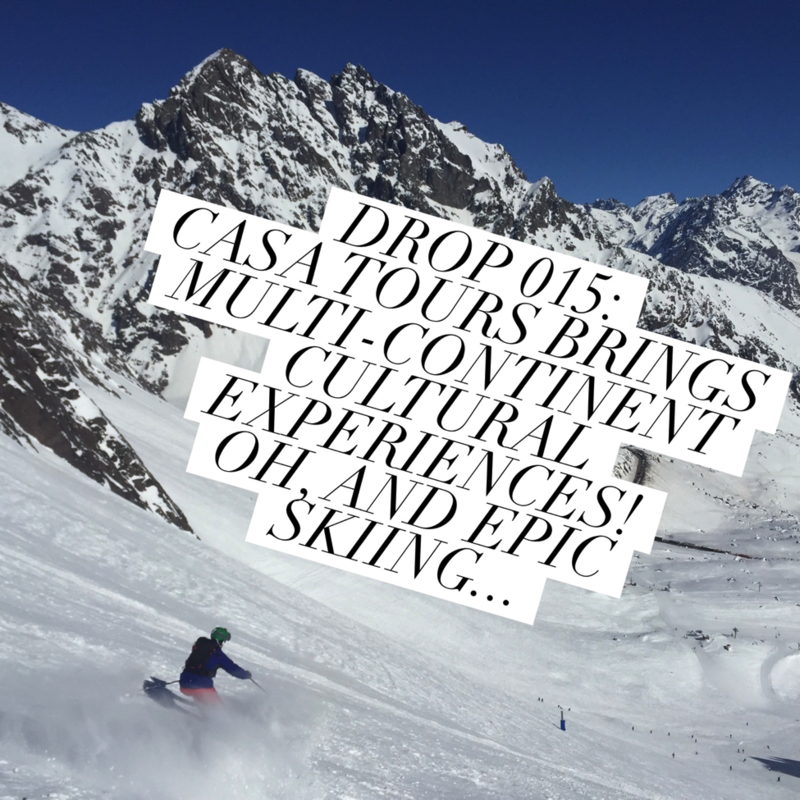 At CASA Tours, we strive to build cultural bridges by promoting environmentally and culturally sustainable travel – we like to think we are saving the world one skier and snowboarder at a time. 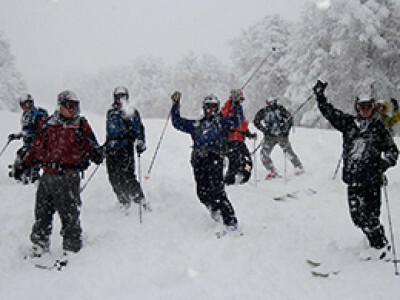 Come with us to ski & snowboard the Andes and the island of Hokkaido, Japan.